Tongseng: It’s a very simple and useful program which reads multiple touches (I believe glass trackpads in current Macbooks can track up to 11 fingers) and converts that into TUIO messages. You can select the destination address and port for the messages. … and then hide-on-lock the buttons (Command+K) and leave only the max.tab patch in the vissible area of the Max for Live plugin. This way the interface works and looks pretty neat. Next step is to assign the MIDI controlls in the usual way. I included a “Send X” switch for every x-y pad in order to make the mapping easier, because sometimes is difficult to transmit only one CC if both x and y are active. You might want to edit the patch to fit your needs (for example, to add more pages, change the controller number ranges, etc.). It would be nice if you share any cool modifications you make! Feel free to contact me or comment here if you have any questions. For the Live.Tab object right click it and send to back, you might want to select the option ignore on click as well…. I’ll include it in a forthcoming version of the patch. I’m dying to get this to work but i must be doing something wrong. tonseng is running but it doesn’t seem like i’m receiving midi from the touchpad. i have reaktor after the patch in the chain with skrewell ensemble and xy variables in cc 5 and 6. i selected the first layer so that the 1st xypad corresponds to those cc’s but nada. couldnt get the send x to work either, guess I must be missing something obvious. any suggestions? I updated my post. I think the solution could be there now. 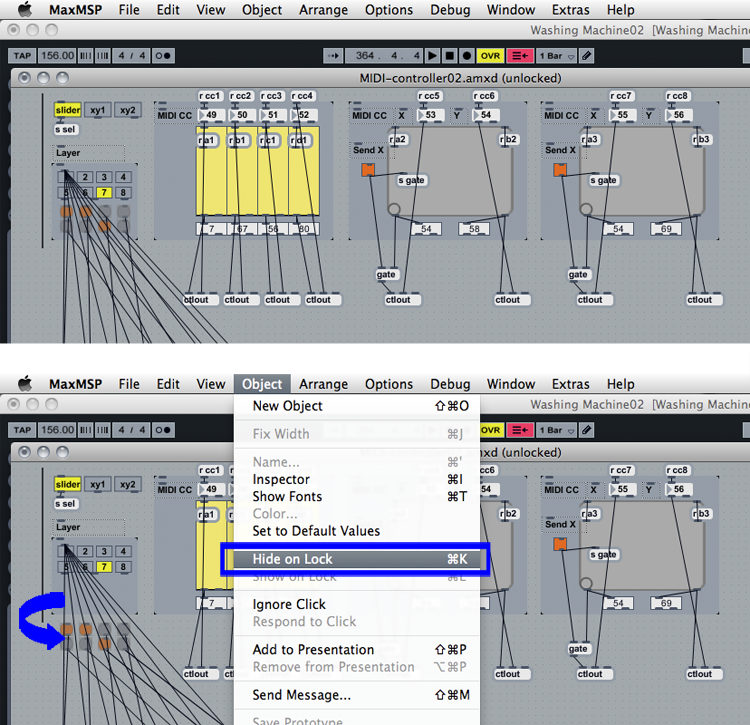 I have followed the directions as closely as I can, but I can’t get Ableton to recognize any MIDI input. Do you have a step by step process to get this to work correctly? 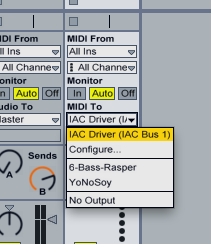 I have activated IAC bus on my Mac, but I’m not exactly sure what to do in Ableton to get it to work correctly. I can provide you with screenshots if you want. My email address is zacingraham@gmail.com – I would really love to get this working. sometimes, udpreceive + udpsend native objects are very enough. I tested that in some cases, cnmat stuff is requires, in other cases not! did you try without TUIO interface and directly with an hi object? You are right about updsend/receive. I’ll tweak the next version of the controller to just use those. I don’t think (or have not yet found) a HID driver for touchpads which supports multitouch. That’s why I decided to use Tongseng. Besides that, Tongseng is free and open source, and doesn’t use much system resources. 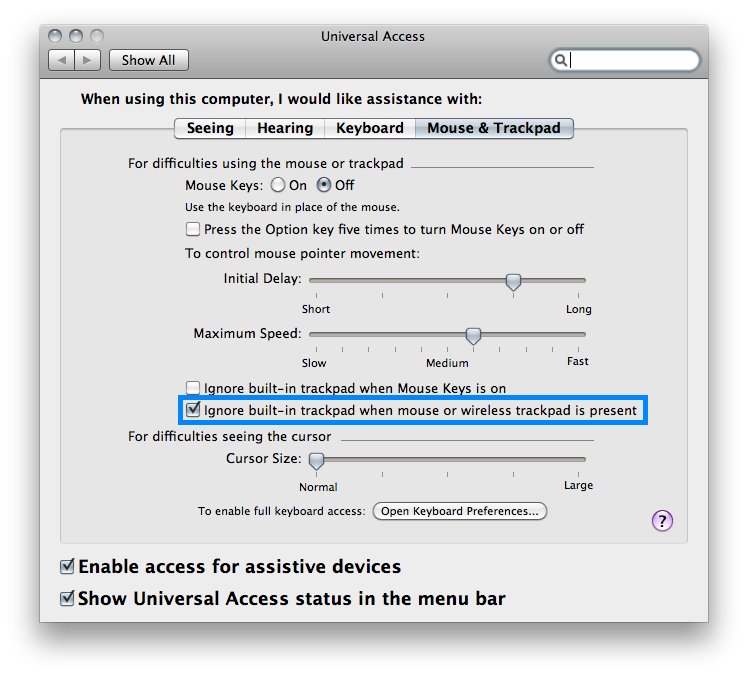 So is there anyway to use an external trackpad i.e. a drawing tablet? Not really. It might work with the magic trackpad, but I haven’t tested it yet. However there is another solution you might use. Check out Osculator (www.osculator.net). It supports several devices, including some Wacom tablets.